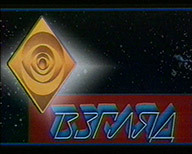 Popular in the 1990s TV show VID television in the genre of a television interview. 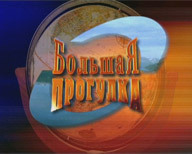 One of the programs change the perception of Russians on television. 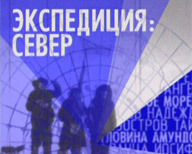 Officially it aired from 2 October 1987 to April 2001. 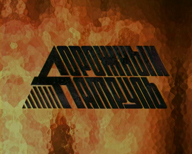 Leading the first releases of the program: Oleg Vakulovsky Dmitry Zakharov, Vladislav leaves and Alexander Lyubimov. 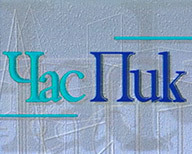 The most popular program in the 1987-2001 biennium.